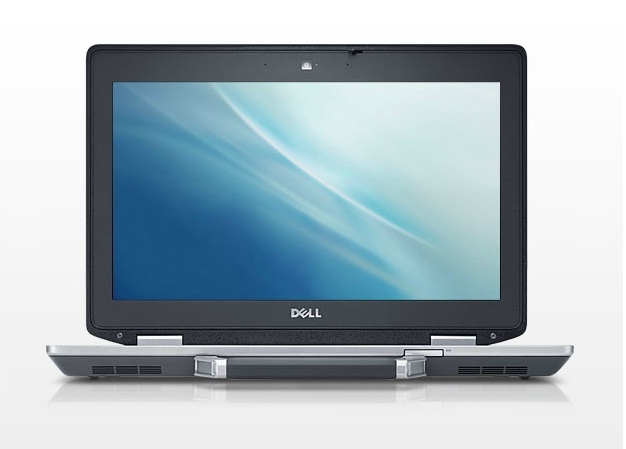 The Dell Latitude E6420 ATG is solid and speedy. With the top-spec Intel Core i7 and Samsung SSD option, performance is undeniably good. The price tagmay look a touch steep, but if you need a laptop that won't object to some rough riding in your work it should pay back its premium. It's difficult to compare such a unique laptop to any of our regular units, even where there are similarities in performance or equipment. In the end, the primary selling point of rugged laptops is their construction and durability, and as such, I have to compare to the best and most recent rugged laptops. In terms of pure performance, the E6420-ATG can easily compete against the most rugged laptops out there, like the Dell E6420 XFR, without much trouble. If budgetary constraints enter into your decision making process, you might want to instead opt for the business rugged HP Elitebook 8740w ($1,999 direct, 4 stars), but when you want uncompromising durability, the E6420-ATG is the system you'll want to get you through the storm. There's no doubting that the Dell Latitude E6420 ATG is a tough customer. However, if you want to up the specifications, you're going to need to up the financial outlay. As ever when this is the case, you could move away from that base pricepoint rather quickly. 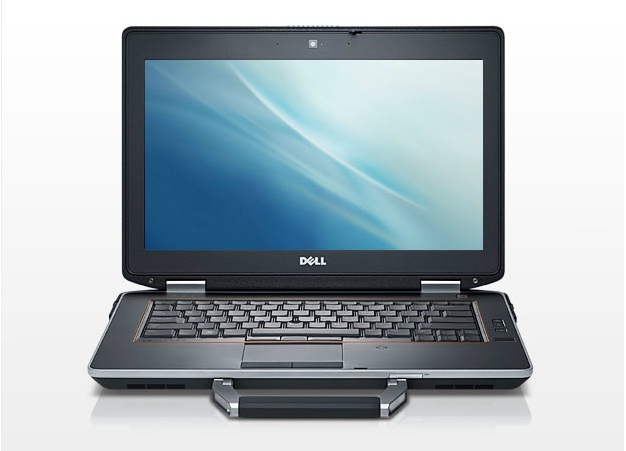 The Dell Latitude E6420 ATG is a semi-rugged laptop that offers exceptional power and battery life and a more durable design than your typical business machine. However, at $3,012, this notebook is quite expensive. 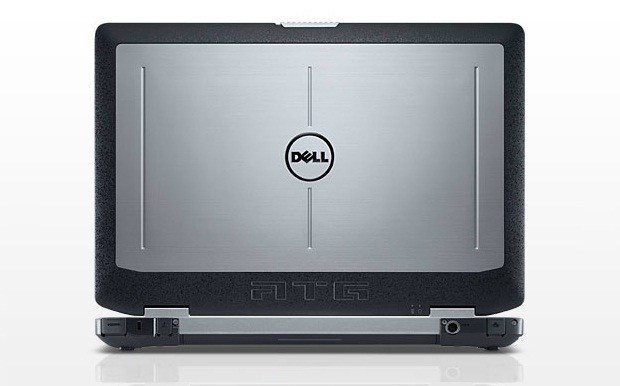 In fact, for the price delta between the ATG model and the regular Latitude E6420, you could get a whole other non-ruggedized E6420, so you have to really need the extra protection this laptop offers. We also wish the E6420 ATG did a better job of shrugging off our water spill test. Overall, though, the E6420 ATG is a viable option for workers who are hard on their machines. 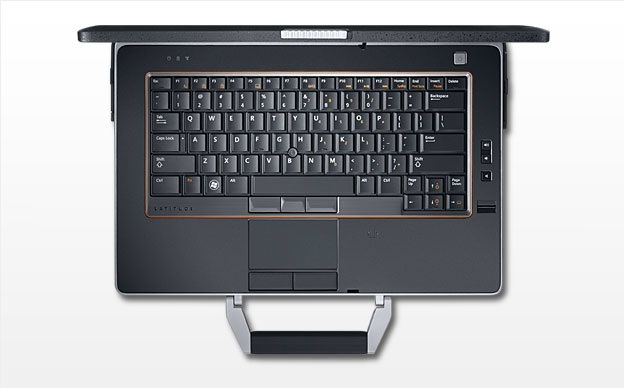 However you configure it, though, the Dell Latitude E6420 AGT is clearly meant for corporate users who want a machine that can not only survive rough-and-tumble conditions but also crunch serious numbers over a full day on the road, whether a power outlet is handy or not. Unless you need such a seriously sturdy, powerful laptop (and you don't mind lugging it around), you can probably find acceptable alternatives (including other Dell models) for a lot less money. If you can look beyond the cost and the weight, what you'll find is a surprisingly durable semi-rugged notebook that can survive just about anything you throw at it (or anything you throw it into) and has the performance and battery life to do just about anything a mobile professional needs to do in the field.